One of the last opportunities to own a Palmer in Cool Waters. This home is one of a kind! The double porches on the exterior make this a beautifully unique home. As you enter, you are greeted by a formal entry way that opens into the formal dining room, complete with coffered ceilings and an oversized window that lets in tons of natural light. Continue through the butler's pantry with Quartz contertops and glass cabinets into the well-appointed kitchen with a huge center island, upgraded counters and cabinets and backsplash. 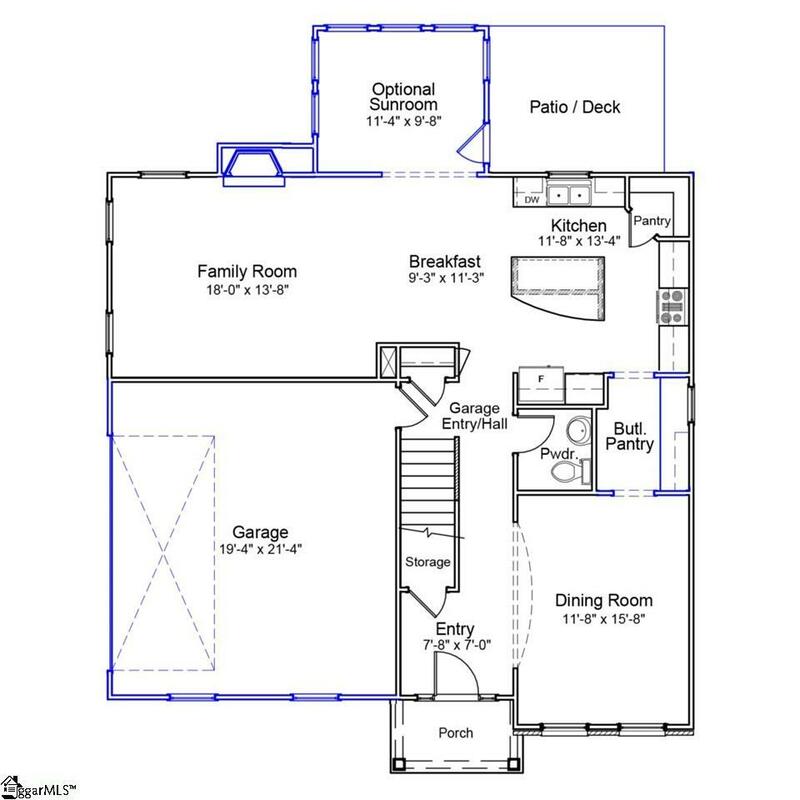 The kitchen opens into the breakfast nook, family room and sunroom making entertaining a dream! Continue upstairs to the second-floor balcony at the top of the stairs. 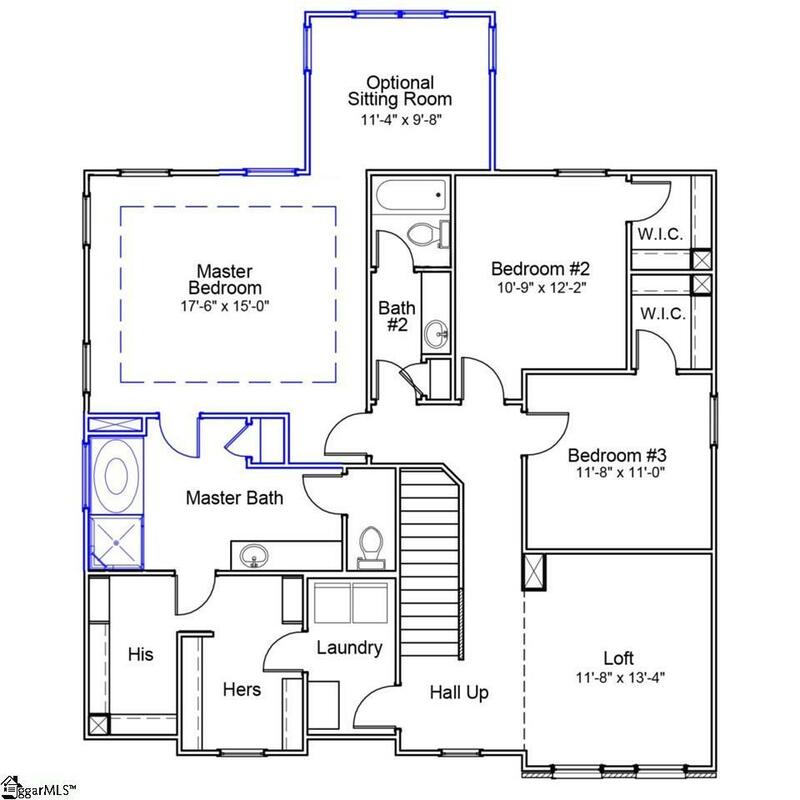 Also upstairs is a large loft space and two secondary bedrooms in addition to a HUGE master suite! Complete with its own sitting room, his and hers closets, separate tiled tub and shower and double vanities, this master suite is seriously impressive. This home also has beautiful luxury vinyl throughout the main living areas and hallways and beautiful tile work in the master bath. 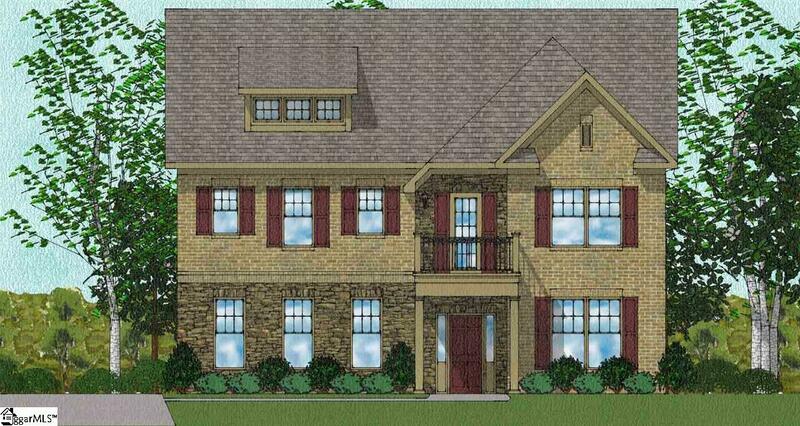 Recently back on the market and one of the last Palmer plans in the area, this one won't last long. Come check it out today!